Upto 240 patients at the Trust can use our remote monitoring service in the first year. The aim is to enable clinicians to discharge patients from hospital sooner, with the confidence that their health is being monitoring remotely. Our service also aims to relieve NHS pressures by freeing up hospital beds and surgery times, whilst cutting travel costs and time spend commuting from rural areas for patients. We have developed a bespoke heart failure and chronic obstructive pulmonary disease (COPD) service to tackle the issues faced by NCH&C. 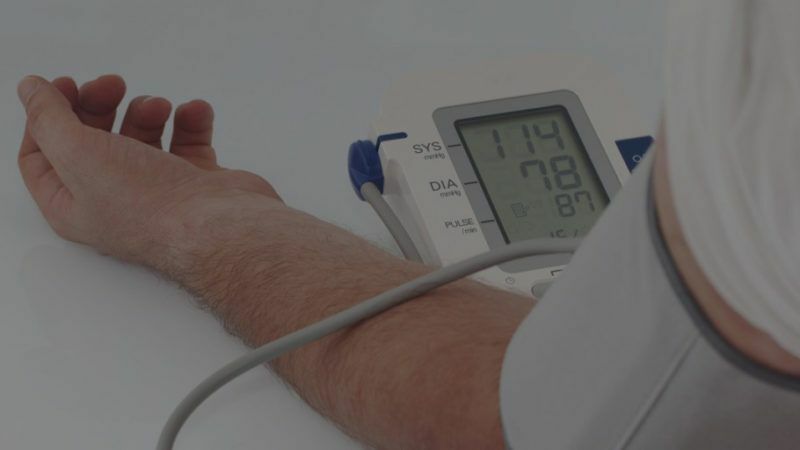 Patients are provided with remote monitoring devices to measure their vital signs from home, including blood pressure, temperature, weight, pulse rate, and oxygen saturation. Clinicians can track and monitor patients data to ensure that they remain within pre-set clinical parameters, or make timely interventions where needed. Patients can communicate their readings via automated phone call or a secure online portal which automatically integrates with clinical systems. This means that patients no longer need to make unnecessary clinic visits or have regular consultations with their doctor. NCH&C currently has 30 machines which will be exchanged between patients being discharged from hospital, who will use them over a one to six week period. Our technology provides patients with the opportunity to take greater control over their own care, which leads to greater independence and freedom. This has been shown in our INR self-testing service for patients at County Durham and Darlington NHS Foundation Trust. Here, 70% of patients enabled to monitor their warfarin therapy remotely increased their time in therapeutic range by 20%, significantly reducing their risk of stroke or other adverse event. It is great that we are enabling the NHS to use it’s resources more productively and efficiently by reducing unnecessary clinic visits, so that staff can concentrate on what they do best, caring for people. I look forward to the evaluation process to find out the benefits of the service for both patients and clinicians in the region.